Nope, that's not Signal Hill, it's in fact Lion's Head. 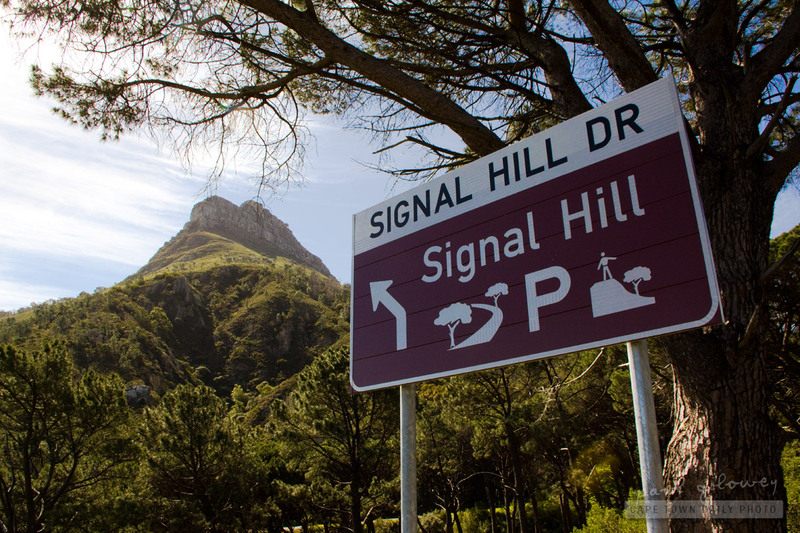 Signal Hill is smaller hill, and from this vantage point on Camp's Bay Drive, just behind Lion's Head. Posted in Activities on Friday, 14 October, 2011 by Paul.